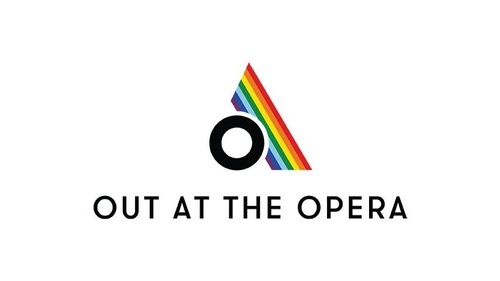 Arizona Opera will be hosting our second annual Pride Night on Saturday, April 6 in conjunction with a performance of Mozart’s The Marriage of Figaro at Symphony Hall at 7:30 p.m. We are offering a 50% ticket discount code (PRIDE1819) for the LGBTQIA community for this performance. Everyone who uses this promo code will be invited to a pre-performance reception beginning at 5:30 p.m. on Symphony Hall’s beautiful terrace. The reception will include a photo booth, specialty cocktail, light appetizers, prize giveaways, and more! A drink ticket will be given to the first 80 people who attend the reception. A cash bar will be available for all other drink sales. IF YOU PLAN ON ARRIVING BEFORE 6:15 p.m. Please enter Symphony Hall from 2nd Street through the glass doors (to the left of the Box Office) located directly at the top of the ramp. A staff member will be at the door to greet you, scan your ticket for The Marriage of Figaro, and cross your name off the guest list. IF YOU PLAN TO ARRIVE AFTER 6:15 p.m. Please proceed through the lobby to the East Terrace doors. These door are located directly across from the coffee bar, near portal 8. A staff member will be at the terrace doors to greet you. Arizona Opera wants to bring the best possible opera to everyone within our community. In partnership with Perkins Coie Brown & Bain, Phoenix Pride, and GPGLCC - Greater Phoenix Gay & Lesbian Chamber of Commerce, Pride Night allows us to extend a special welcome to new and returning audience members for an incredible evening of theater. Sharing cultural experiences is a key aspect to building stronger communities.